In 2008, I was looking for my first dog as an adult, fresh out of college. 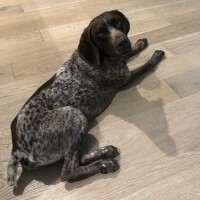 I stumbled upon NorCal German Shorthaired Pointer Rescue with no real idea about this specific dog breed, just knowing that they seemed to have a lot of personality and were a lot of fun. I also knew they must be pretty special if there was a rescue devoted just to saving them! A few weeks later, I took Clark home. Six years later, he continues to be the second love of my life, after my husband of course (well, some days Clark gets upgraded to number one!). After adopting such a wonderful dog whose happy tail wag at the door is the perfect end to a long day, I felt a strong kinship towards this organization that had brought him into my life. I felt compelled to give back so that others could have the same kind of experience I did, and more Clarks in the world could find the homes they deserved. Today, I am on the Board of Directors and also serve as the Foster & Volunteer Coordinator and Newsletter Editor. I’m deeply involved with this organization and I feel so strongly about the work that we do. 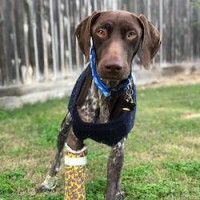 Perhaps what I feel most drawn to is the mission of the organization to not just save the easy dogs or the cute dogs, but the ones that need extra help. Along with rescuing the easy and cute ones, we also take in those dogs who have significant health and behavioral issues. These dogs may be passed up by adopters or not given a chance by the shelter. 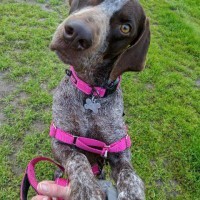 NorCal German Shorthaired Pointer Rescue makes sure they get a second chance. Clark was one of those dogs. 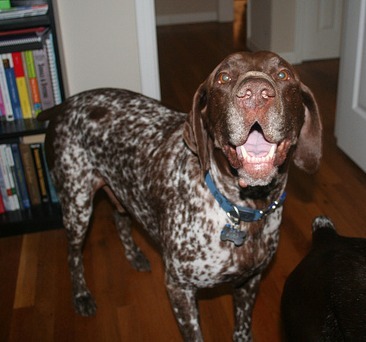 He was found as a stray with another German Shorthaired Pointer in the Central Valley. Between his time running loose and his time in an overcrowded shelter, he developed pneumonia. He was already weak from his time without a home, and the pneumonia almost killed him. To top it off, he was estimated at 9 years old. 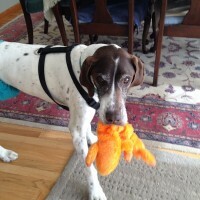 As a senior dog, his chances to make it out of the shelter alive were way lower. 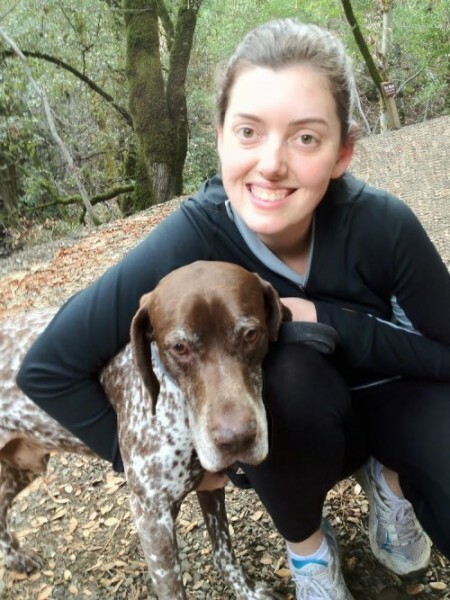 NorCal German Shorthaired Pointer Rescue was not deterred. 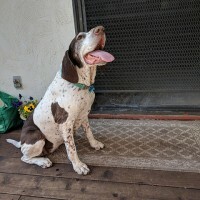 In fact, they were even more motivated to rescue him, knowing that they could provide the medical care a senior dog like him needed to get well. They rescued Clark and the other dog, and named them Clark and Kent because they knew both dogs would need superpowers to overcome the pneumonia. With the help of this organization, Clark used his newfound superpowers to get through his illness. 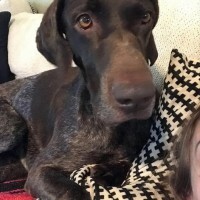 The thought of him dying at a shelter if NorCal German Shorthaired Pointer Rescue had not been there to save him is too much to bear. 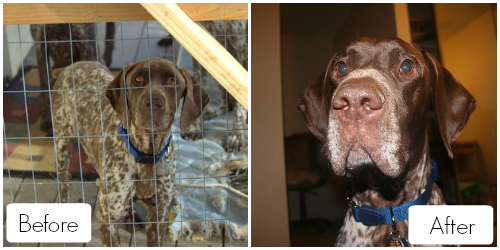 I am so incredibly thankful this organization exists to save dogs like Clark. All of these costs help get a dog ready for their forever home. 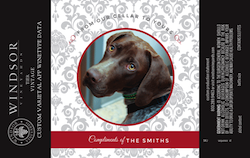 Over 35 German Shorthaired Pointers have been matched up with forever families already this year. That is 35 dogs who may have easily ended their days in a shelter without the help of this organization. More than half of these dogs are either seniors or had a medical or behavioral issue that made them more difficult to adopt. 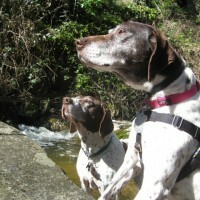 With your donation, NorCal GSP Rescue can continue to save those dogs that are most in need.